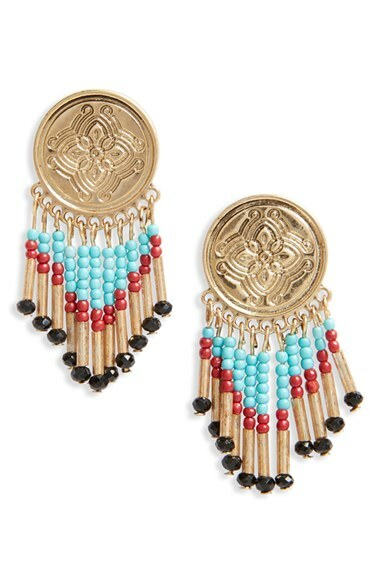 Break out your mood rings, crystals, bell bottoms, and plat form shoes the 70’s are back this Spring in a big way! 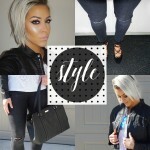 You can expect to see a lot of this trend throughout the Spring and Summer months. 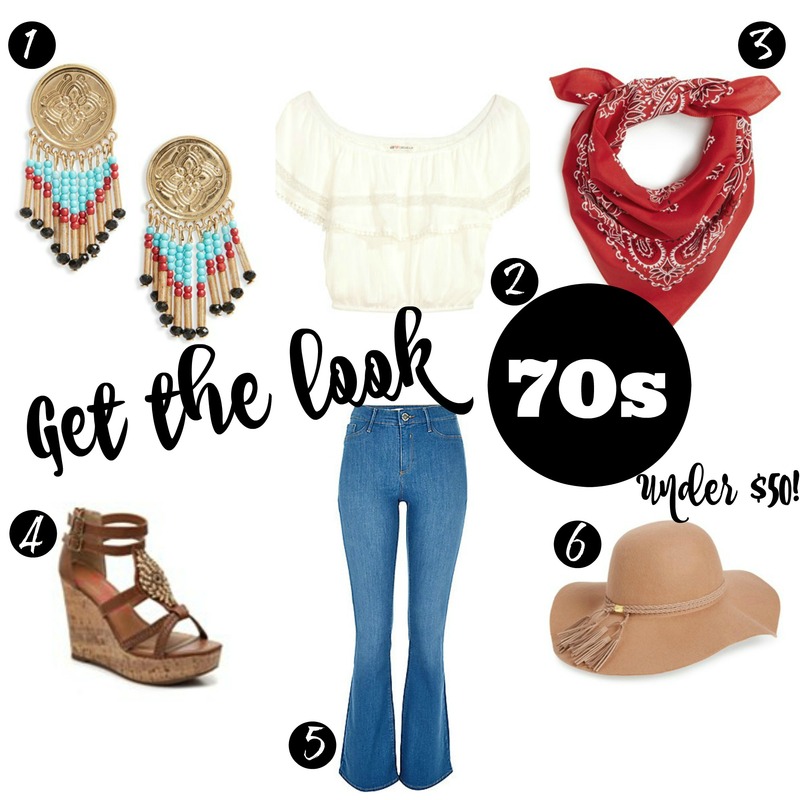 The 70’s trend isn’t just for free spirits at festivals anymore! 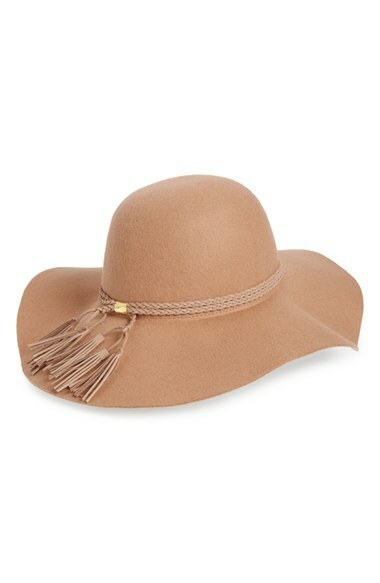 I love this fashion trend because everyone can rock a 70’s inspired look, whether its a simple fringe bag, to a floppy hat, or if you want to rock the whole get up with bell bottoms, suede, platform shoes and off the shoulder blouse. 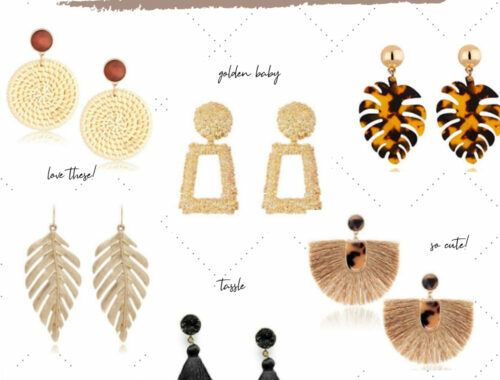 I feel like this retro trend has been making a come back for quite some time but we are seeing it evolve more and more with higher waisted denim, jump suits, exposed shoulders, and lots and lots of fringe with a modern day twist! I can’t wait to rock my flares soon. 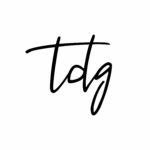 With runway looks from Derek Lam, Proenza Schouler, to Halston Heritage putting their own spin on the updated 70s style making it much more wearable and fashionable for the every day girl jumpsuits, wide leg jeans, and exposed shoulders are going to be the trend to rock this Spring. 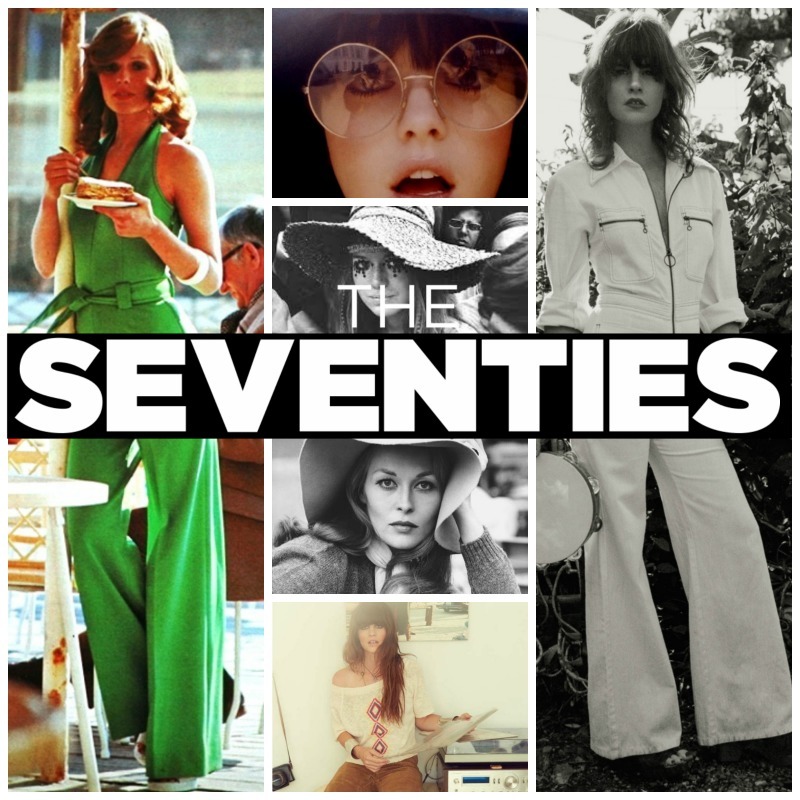 If you don’t know how to achieve a 1970’s style look this season, then I am here to help you!! 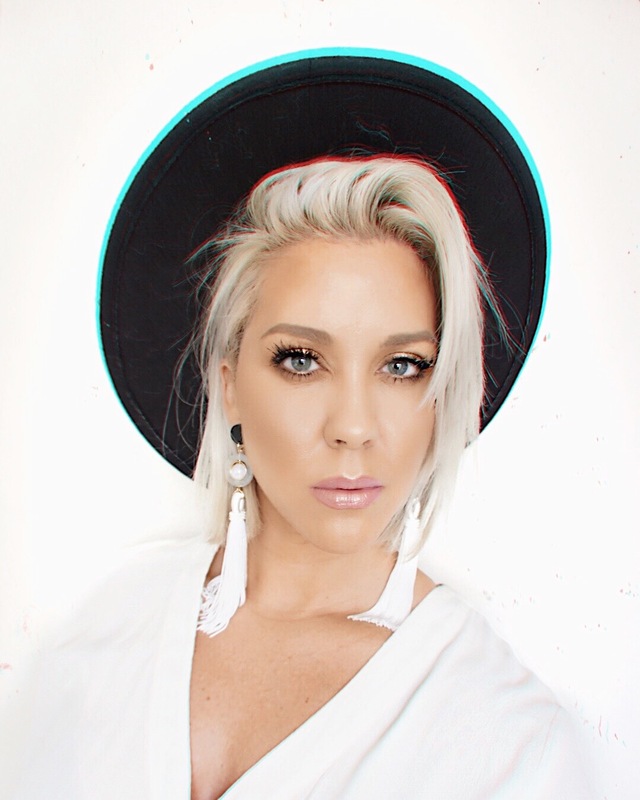 I’ve picked some of my favorite affordable pieces to pair together, and must have staples for this Spring and Summer to rock that 70s style! 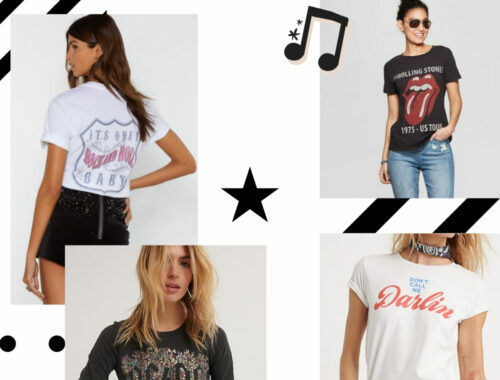 If you are ready to be a rock n roll trend setter, and rock that free spirit look then check out the following list of pieces all under $50! 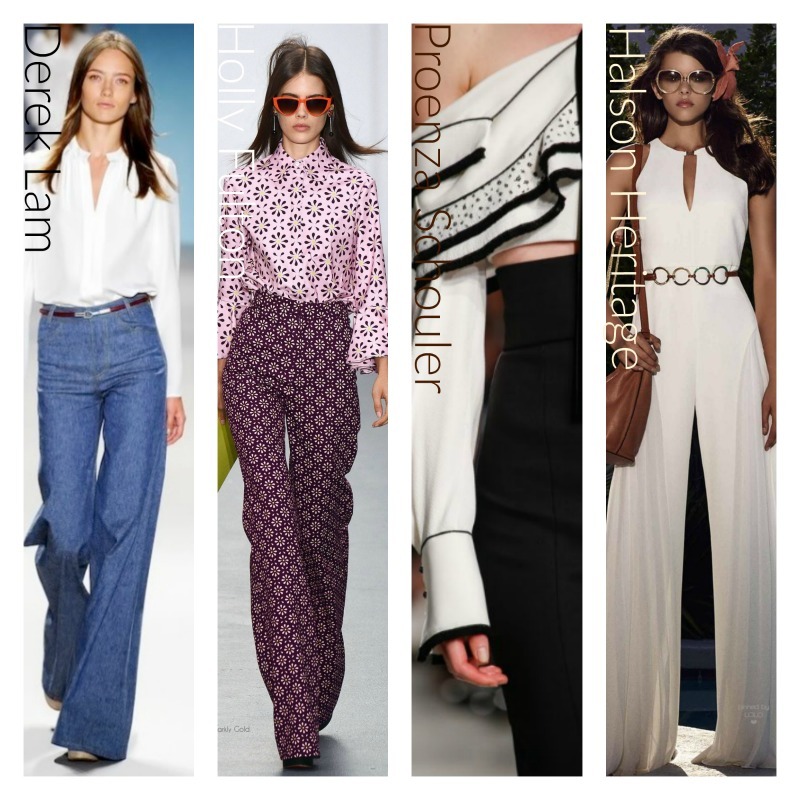 Are you going to be rocking this 70’s trend? 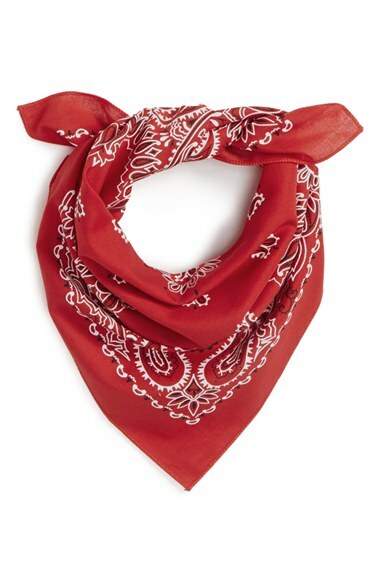 What is your favorite Spring/Summer trend?